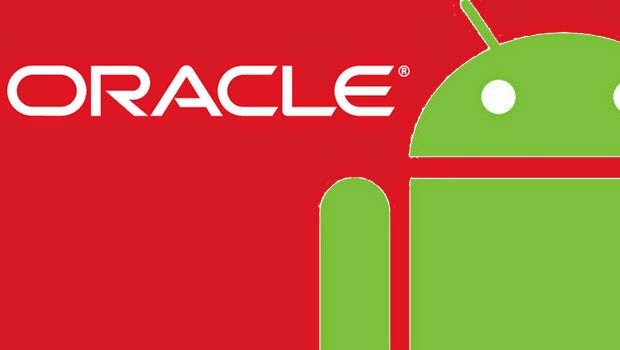 Home » android » JDBC Drivers » Oracle » What is the best way to connect between android and oracle database? What is the best way to connect between android and oracle database? Oracle Database Mobile Server is a sync solution. The advantage here is that you just develop the Android application as you normally would, using the Android OS SQLite routines. Then (after you have deployed the server of course) you simply configure and install the sync client on your device. It will keep your local SQLite data in sync with the backend Oracle Database. Alternatively, There is a simpler way yu can try rather than writing a WebService and still keeping the same level of security: use a Virtual JDBC Driver that uses a three-tier architecture: your JDBC code is sent through HTTP to a remote Servlet that filters the JDBC code (configuration & security) before passing it to the MySql JDBC Driver. The result is sent you back through HTTP. There are some free software that use this technique. Just Google " Android JDBC Driver over HTTP".